How Far is ETA Star Wing Haven Garden? ETA Star Wing Haven Garden, a residential plot project located in Sholinganallur, developed by ETA Star Property Developers Ltd. 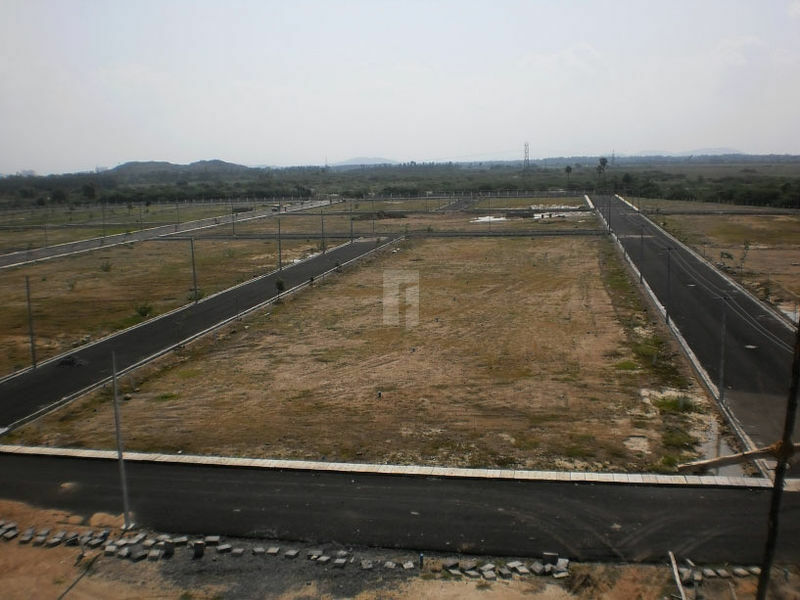 This project offers carefully crafted plots for sale on OMR. A perfectly balanced place where you can build your own home and spend quality time with your dear ones. A Place which will change the way you live. Master-planned plots with all the modern-day facilities and services to provide a comfortable life to the occupants. Being residents of ETA Star Wing Haven Garden, you will stay close all the modern-day facilities and amenities, this meticulously designed project offers more than your expectation. Live a connected life. you will stay close to all the necessary services, in addition to this many companies, IT/ ITES are there in the proximity. In this place you can enjoy the perfect work- life balance. You can build home with your own design and in the way you want, it may be 1BHK,2BHK and 3BHK depend on your needs. Blacktop roads are there which will take you to your plots, Children play area is there where small one can play and enjoy their childhood and many other useful amenities are there to make the occupant's life hassle-free. Behind Sathyabama University, Sholinganallur Fully developed Residentail Layout Surrounded by Apartments Thar Road with EB Line Water line and sewage line Near by School and Children's Play area , etc.